Welcome to the well known bakery Dunkin' Donuts which offers the best baking products in the vicinity of Lawton (Oklahoma). 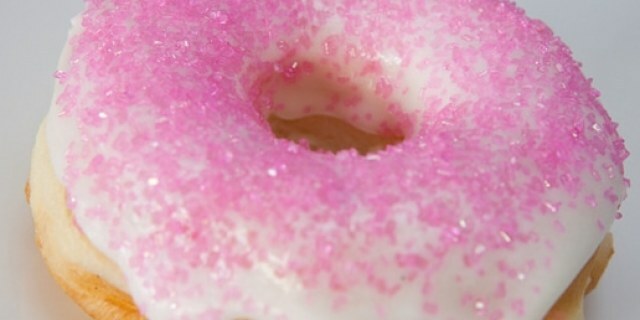 At the address 3908 NW Cache Rd, Lawton, OK, 73505 you will get excellent quality and best prices in donuts. Working hours at this business can be checked on the right side of this page. We all like donuts, they are great and there is an enormous diversity of flavors, sizes, fillings... It is clear that we can prepare them ourselves in our kitchen, but do you really have time? Besides, it's hard for them to be as good as those elaborated by a professional baker, right? Review the list or map to see the bakeries elaborating doughnuts in the Lawton vicinity.